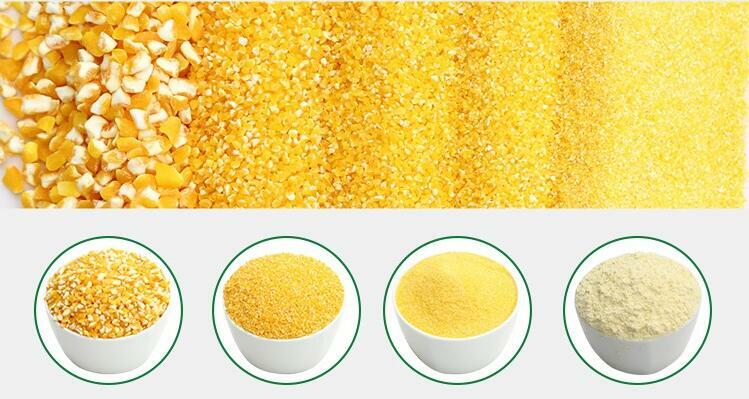 The 25 ton per day Corn Mill Machinery processing maize or corn into different fineness flour, grits,adopting degerminator remove out the germ, also bran out.As we knows the name called Maize Meal,Corn Meal, Roller Meal,breakfast Meal etc,these are all produced by Maize Milling Machine. In Kenya,Zambia, Uganda,Congo, Tanzania ,Nigeria etc Africa countries, maize meal as staple food in daily life, they cook maize meal into different food,local name different as Ugali,Nshima,Pap,Sadza,Sembe etc. While the maize milling machine produce different fineness maize mealie meal to meed people's demand . 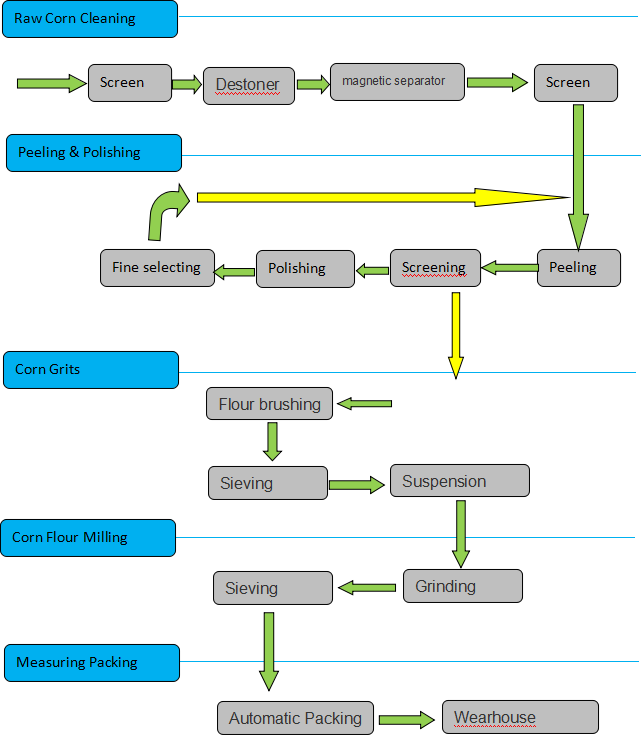 The 25 ton maize milling machine as a compact line, cost small and produce about 82 % corn flour, that is 20500 kg flour per day , the by-product germ and bran can be processed to animal feed.All of us know animal feed also big demand in Africa market. Looking for ideal Corn Mill Machinery Manufacturer & supplier ? We have a wide selection at great prices to help you get creative. 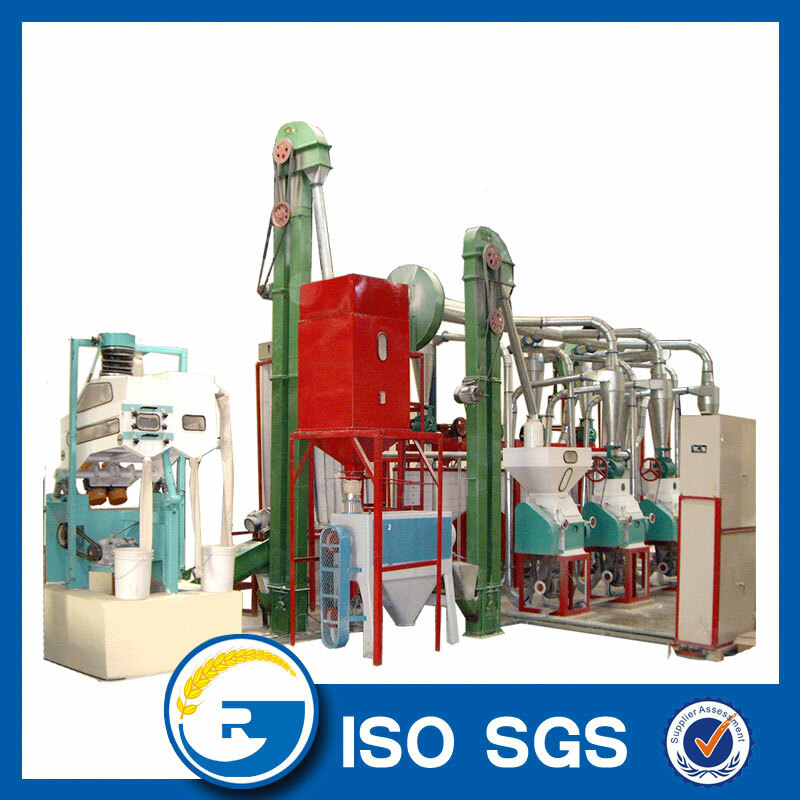 All the Corn Mill Machinery are quality guaranteed. 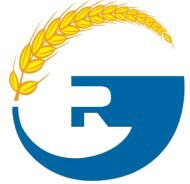 We are China Origin Factory of Maize Meal Grinding Mill. If you have any question, please feel free to contact us.